There are 122,000 adults and children waiting for a life-saving organ transplant. Every day 21 will die while waiting. Every 10 minutes another person is added to the national transplant waiting list. That’s 144 people every single day. While over 87% of Americans believe in organ donation only 50% are actually registered. The Katie Caples Foundation is committed to fixing this disparity in numbers. We Ride to raise awareness about the impact of Organ Donation. We Ride to raise funds to underwrite organ donor education programs and awareness campaigns. Proceeds raised during the Katie Ride support the Katie Caples Foundation and its mission to increase the number of registered organ donors and underwrite our organ donor education programs that reach over 15,000 individuals each year. 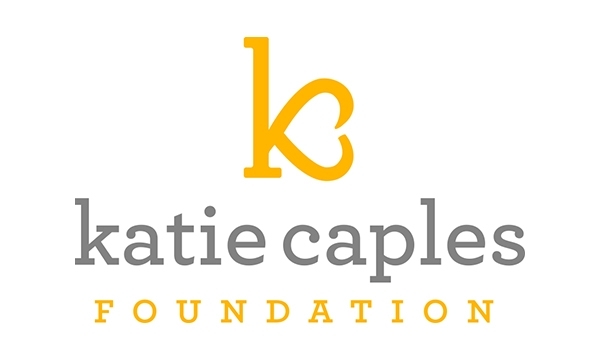 To learn more about the Katie Caples Foundation's programming, please visit us here.